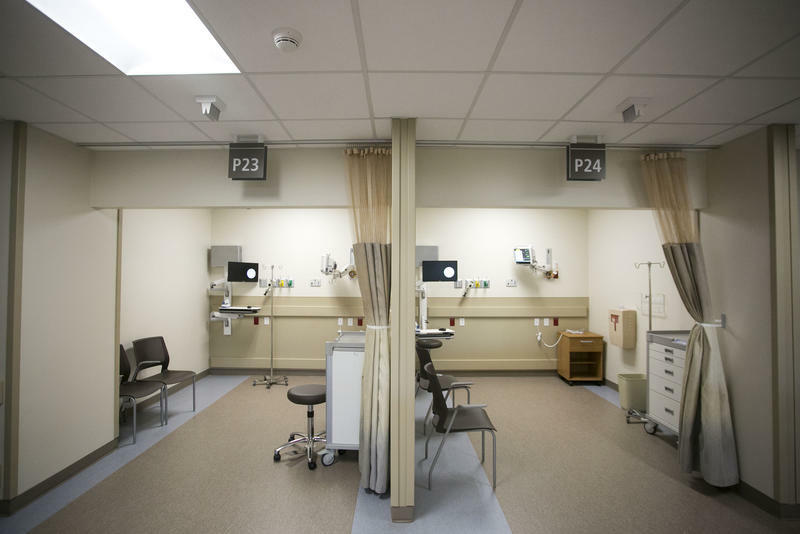 Freestanding emergency rooms are meant to provide the same care as an ER in a hospital. 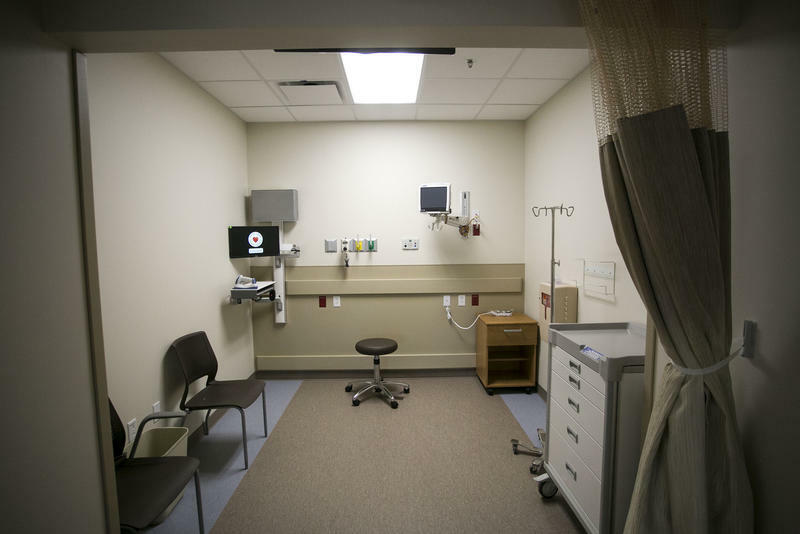 Legislation making its way through the Texas Legislature could impose new regulations on freestanding emergency rooms in the state. These ERs, which are not located inside hospitals, are often confused with urgent care centers. The latter are meant to provide care to people who don’t appear to have life-threatening medical issues, while freestanding ERs are meant to care for patients who would normally show up at an ER in a hospital (though not trauma cases). Consumer advocates say freestanding ERs are expensive and care is often not covered by insurance plans. They're backing legislation that would require these ERs to be more transparent about patient costs and insurance coverage. They also support legislation that would expand mediation requirements to the ERs. Representatives for freestanding ERs say they are improving access to emergency care. At a press conference at the Texas Capitol on Tuesday, a group of doctors went up against health insurance companies. 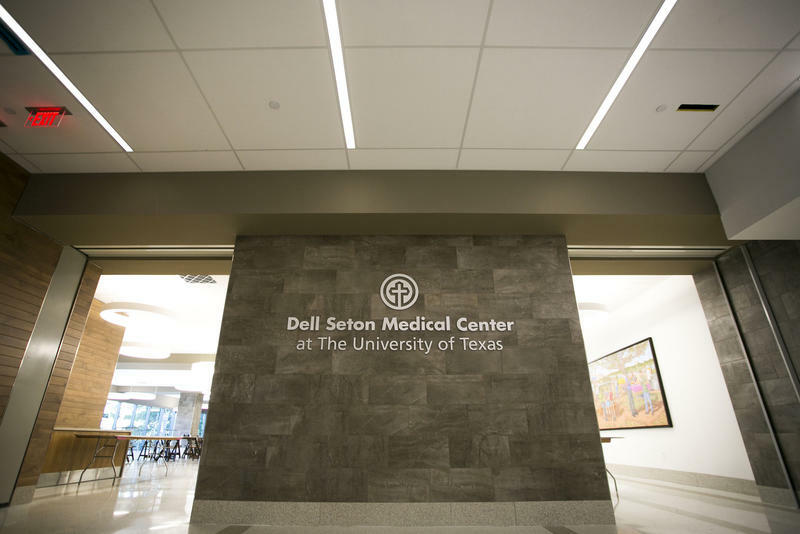 A study from Rice University, however, found that these ERs are confusing people who think they are going to an urgent care center, and patients often end up getting charged a lot of money. Blake Hutson with Texas AARP keeps an eye on surprise medical billing. He said this comes up a lot in Texas. The insurance company did pitch in in this case, Hutson said, but a lot of times they don’t. Freestanding ER folks said that’s because insurance companies only care about profits. One bill before lawmakers would bring freestanding ERs under this mediation process. Dr. Mike Magoon, who partially owns two freestanding ERs in Texas, said he’s not opposed to billing mediation. Like regular hospitals, freestanding ERs charge facility fees, which also drive up costs. 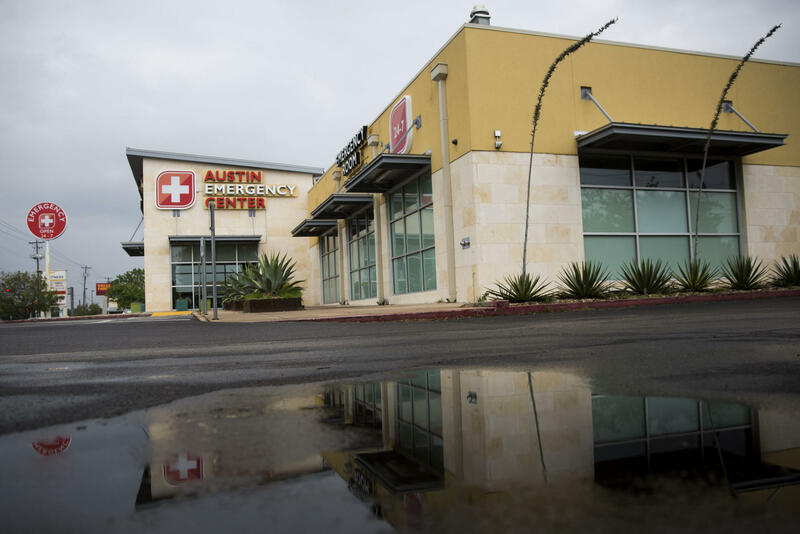 And when it comes to improving access to emergency care in Texas, Hutson said, so far these freestanding ERs have opened mostly where there are already hospitals — not in underserved rural areas. Correction: This story initially implied hospitals do not charge facility fees. They do.